From Route# 264E. going toward NC Coast, to New Holland, then turn left at sign to enter the Mattamuskeet Wildlife Sanctuary. Mattamuskeet Wildlife is a migration sanctuary for several species of wild birds. 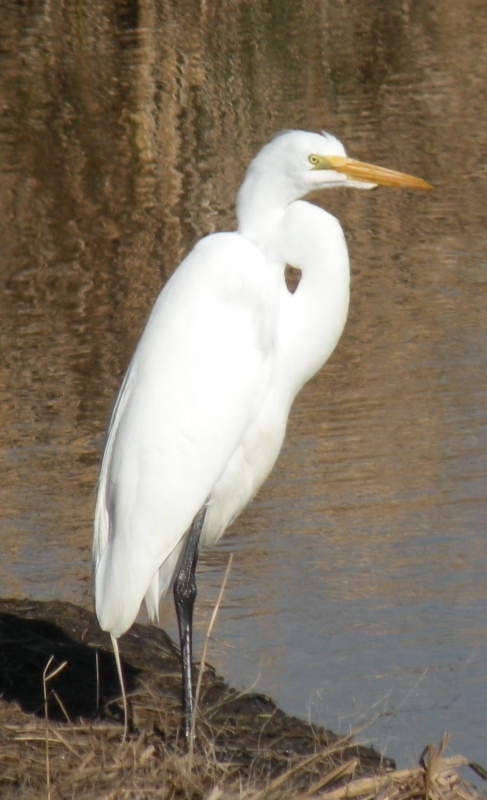 Got an excellent angle for this photo of the egret.